Pascal Bruckner was born 15 December 1948 in Paris. He is one of the "New Philosophers" who came to prominence in the 1970s and 1980s. Much of his work has been devoted to critiques of French society and culture. 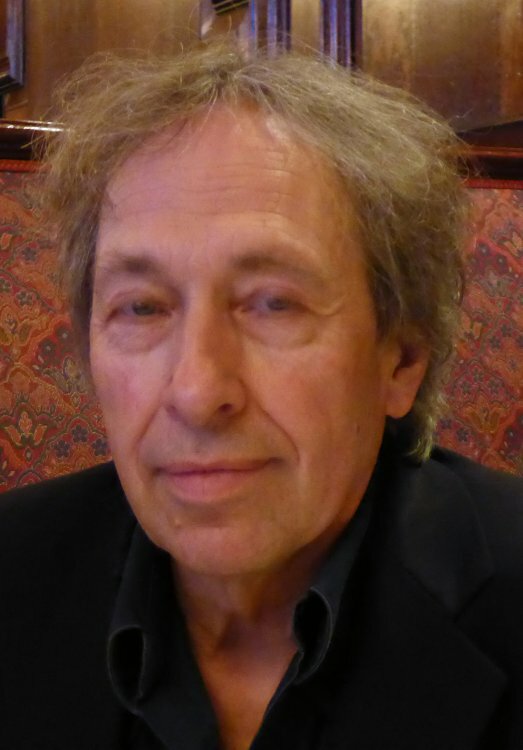 His fiction includes Lunes de fiel which was made into the film Bitter Moon by Roman Polanski and My Little Husband published by Dedalus in 2013. His essays and novels have been translated into more than thirty languages and received worldwide acclaim. Dedalus will publish his memoir A Dutiful Son in December 2015.